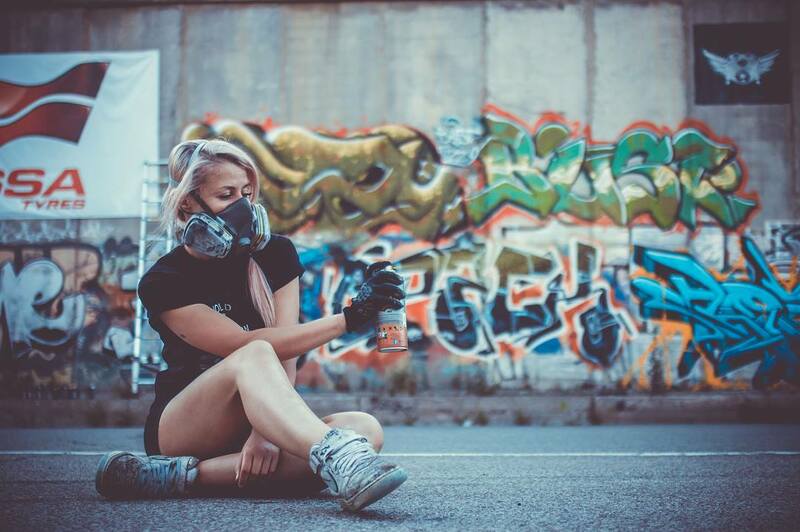 iZZY iZVNE, the winner of the Un-hidden Bucharest II Open Call, talks about her love for graffiti and how she developed a unique style – Space Calligraphy, while also sharing with us her experience painting in Bucharest and what she likes about both Romania and Moldova when it comes to street art. Join us as she welcomes us inside her amazing universe. 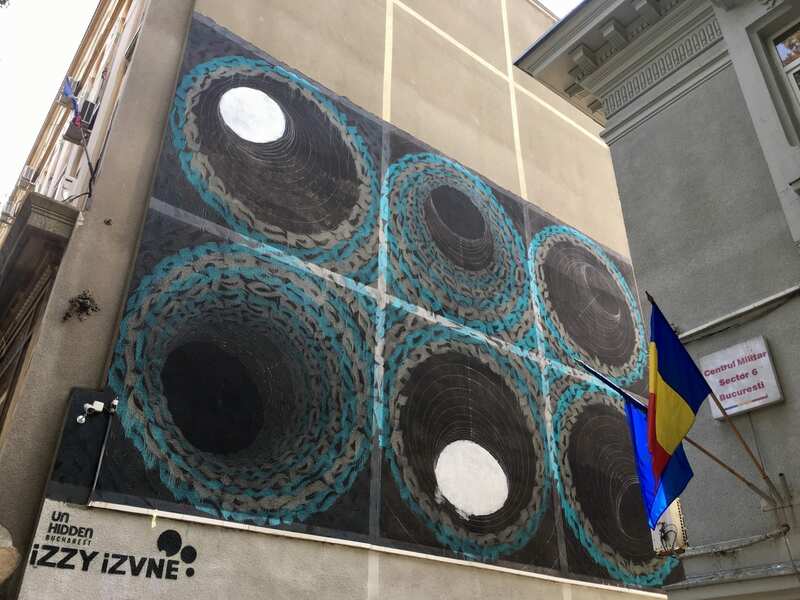 f: Hi, iZZY, let’s start with a short review of this past year – you participated at Meeting of Styles in Germany, painted your biggest wall in the United Arab Emirates, came to Bucharest, and recently finished your first street art piece based on your current style in your hometown, Chișinău. What have you learned from 2018 and what are your resolutions for 2019? iZZY iZVNE: Hi, dear. I didn’t even notice how this year has passed and it was full of surprises. I’m in the graffiti game for 7 years already, all this time my biggest goal was to find my special style, something that I can show to the world. Last year, in 2017, it came to me, and I couldn’t even imagine that it will happen in another direction totally. I never thought that calligraphy will capture me so much. In fact, my style was formed during 2 weeks. Since that moment I feel myself unstoppable, cause I already know what I was trying to find all these years and what I can show. 2018 gave me self-confidence and showed that all my dreams can be real. I don’t know how these projects came to my life, looks like they were waiting for the right moment. And I feel them like little steps on the way to my goals. It was really an amazing year and it gave me more than the maximum of what I was waiting for. Can’t tell a lot about the future year, don’t like to open the curtain before the right time, but it promises to be even more interesting. f: On your Facebook page you were recently discussing artists earning money from their work. How do you feel about the art market today? Is it difficult to stay true to your artistic voice, to your beliefs and to “whatever is born from the inside”, as you say, and still make it as a full-time artist? iZZY iZVNE: Oh yes. I’m thinking about it all the time. Since I came to graffiti life, I also earned money doing different commissions. Of course nobody needs graffiti, usually, people order some trivial things like flowers, cartoons, nature, etc. It was a really cool income for me, especially compared to the Moldavian salaries, but it has always offended me as an artist. 50% of the commissions were not what I really wanted to draw, though they were well-paid. I didn’t want to stop at this point, though many artists are happy to be there, and continue to do it all their lives. Since the moment I’ve found my own style, I decided that it’s my only way, and only what I want to do and in what direction I want to develop myself. Don’t want to lose my time with flowers and cartoons anymore. 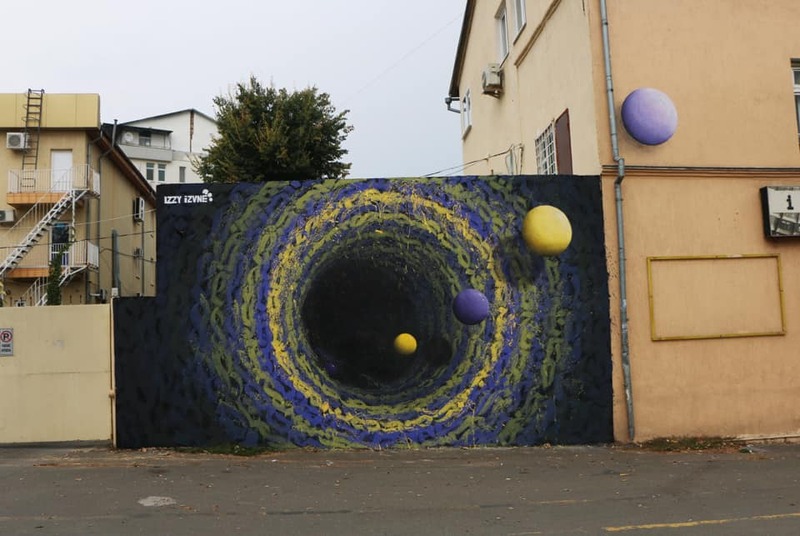 It was some kind of risk for me, I didn’t know if I’d be able to stay afloat with such an idea, was not sure that I can have enough customers, especially in a country like Moldova, where people are not ready to even for simple street art, what can I say about black holes, which go to the darkness? There is always a lot of temptation, but money has never been my main goal. In graffiti I can have a bright mind and a pure heart, without any commercial goals and I want to stay true first of all to myself. f: In an interview from a couple of years ago, you said that your greatest satisfaction comes when, as a graffiti artist, you write your name on a new wall, that it’s like rediscovering yourself. 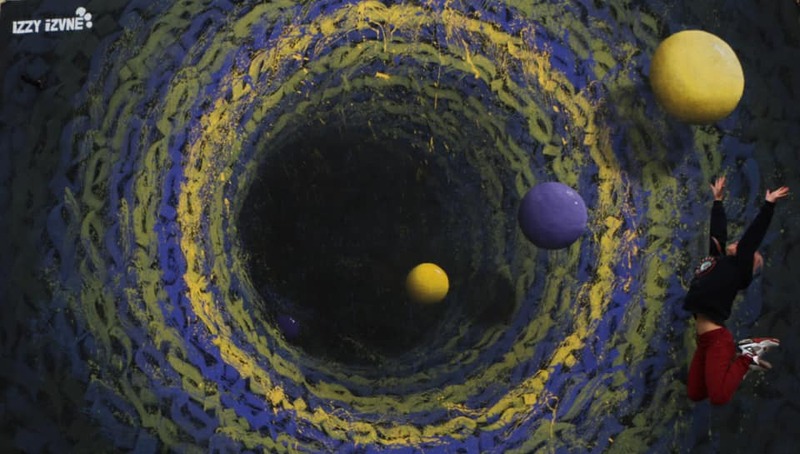 Is it the same with your current form of artistic expression – Space Calligraphy? What do you love most about being the artist that you are today? iZZY iZVNE: Yes, totally! My style is like my baby. Only mine and nobody else’s. I know that in the world there’s no other artist who touched it and this thought makes me “drunk”. I am the happiest person in the world when I stay in front of my walls, covered with paint, tired, hungry, but satisfied. I think only Vanea (my husband and helper) knows how crazy I am about it all. Sometimes he says that it can kill me, but what is happening to me during the work process is the main magic of my life and I’m afraid to lose it. You all know that feeling, when you fall in love with another person… I feel it every time, near every wall ♥. 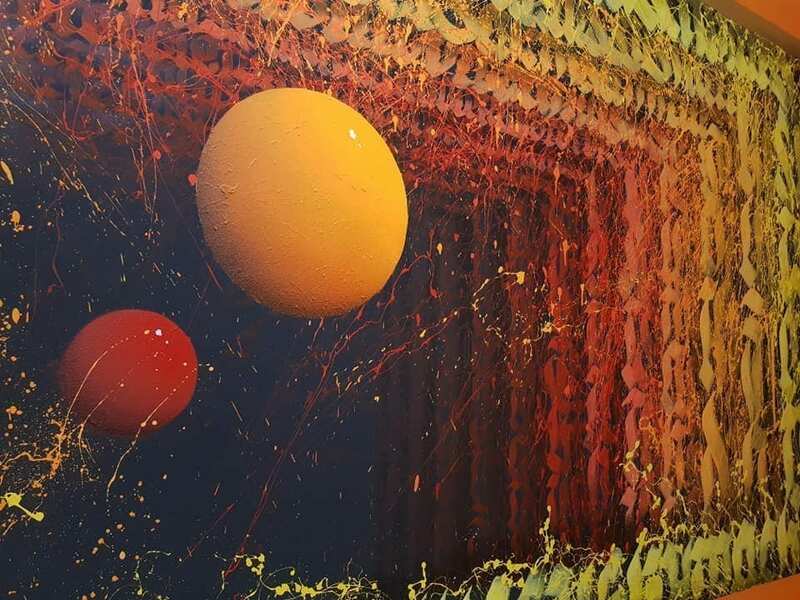 f: Tell us more about how you turned from graffiti to Space Calligraphy and sometimes combining figurative forms with calligraphy as in the case of your piece for ATU winery. Will you continue to focus on calligraphy or should we expect new experiments soon? 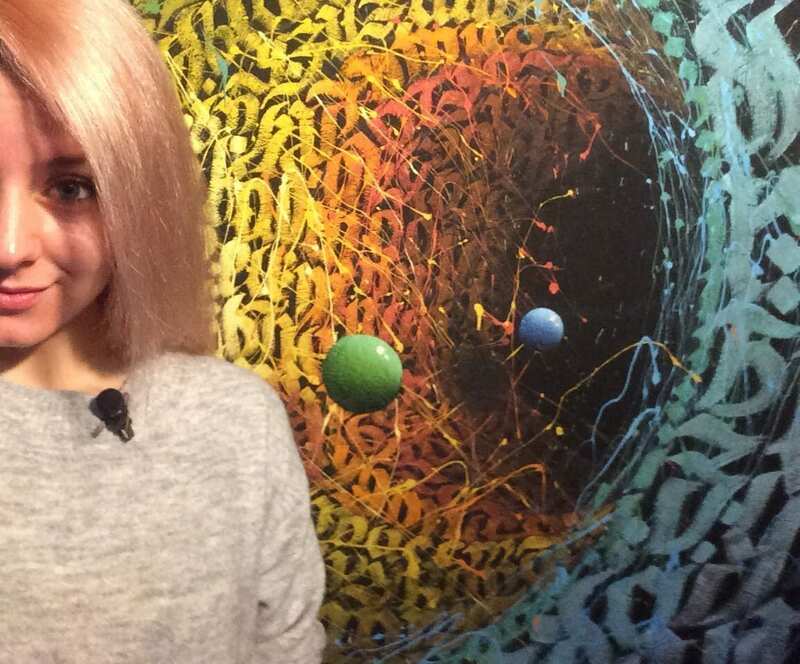 iZZY iZVNE: The cosmos and the universe is totally my topic. Before calligraphy, it was the only thing I preferred to draw (example: ATU Winery). 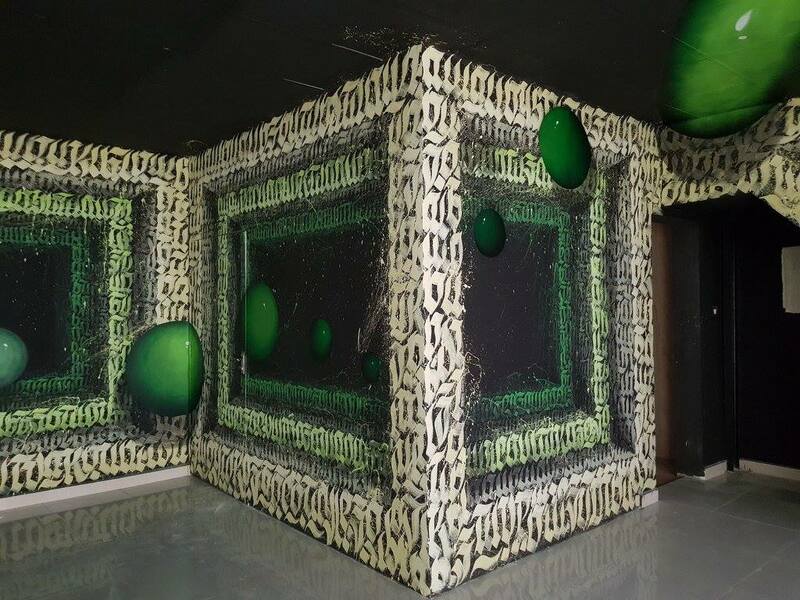 Maybe that’s why my 3D calligraphy sometimes looks like another universe. I know that I’ll continue to work in this direction and develop this style, and I already know in which direction, I just need more time to show it to the world. f: When did you first decide to be an artist and, since we know your passion for rap music, what made you choose street art instead? iZZY iZVNE: Heh, that’s my history. My love for hip-hop culture came from rap. In 2009 I started rapping and thought that it’s my main road in life. I had 1 album and 6 videos, was rather famous among rappers. At that time I wanted to try everything connected to hip-hop, even tried breaking. When I came to graffiti in 2011, I couldn’t imagine that I will stay here for a long time. 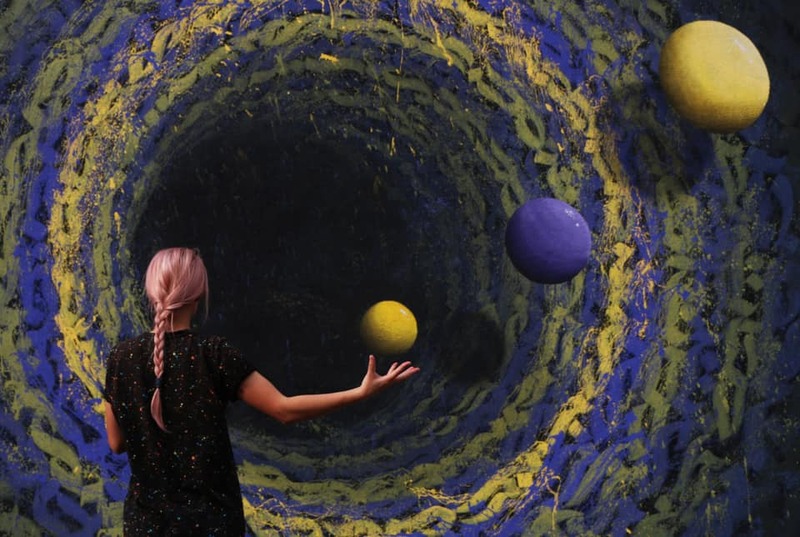 I fell in love with the spray paint, how it sprays and covers the wall’s surface, how the wall looks after that, the atmosphere of train lines, it was kind of romantic. I came in graffiti at the worst possible moment. I was a poor student, working as a waitress, renting a room in an apartment full of cockroaches. I don’t even know where I got the money for such an expensive hobby. It was magic. f: You’ve travelled to many different places. 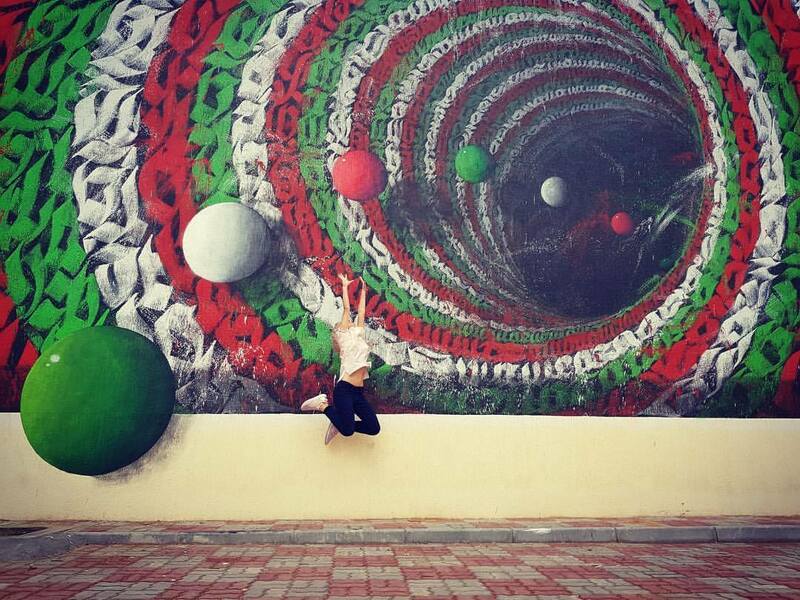 What excites you when painting in a new country? What influences you most when deciding what piece best fits in this new place – is it the history, the dimensions of the wall, the first impressions of the city? 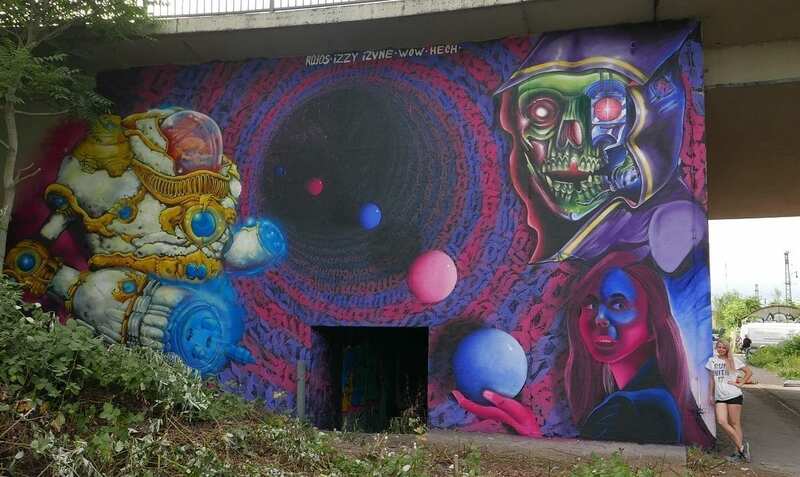 iZZY iZVNE: Of course it’s always pleasant to feel that a wall in another country needs your style, maybe that thought excites me most of all. Usually, the atmosphere around the wall helps me decide what should be there. That’s why I always need to see the wall. A chemical bond should appear between me and the wall. I want to fall in love with it before I begin working. f: How do you find Bucharest compared to Chișinău in terms of the street art scene, the vibe, etc.? What do you like about each of the two cities? 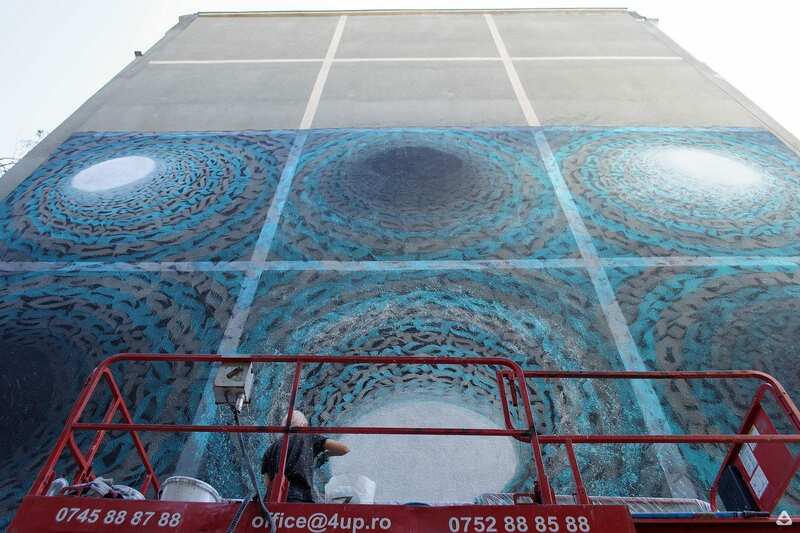 iZZY iZVNE: Bucharest is much more developed in graffiti and street art. It’s difficult to find even one empty wall there. At the same time, Moldova has maximum 5-7 writers and artists. New people come in this culture, but give up very soon, because it’s very expensive. Before this year we didn’t even have spray paint in shops. 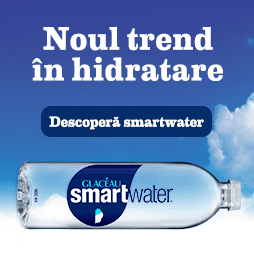 I like Bucharest cause people are more open, they are already prepared for something new. I like my country cause I know that me and my generation of writers form the culture with our hands. 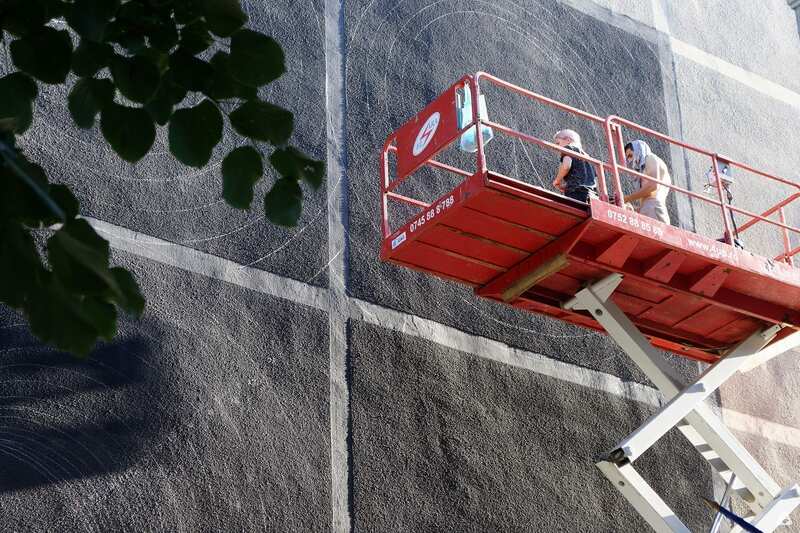 f: The six spirals in your mural for Un-hidden Bucharest are a calligraphic representation of the poems written by Ancuța Clim, Alexandra M. Păun and Vasile Leac for CAPITOL Summer Theatre. 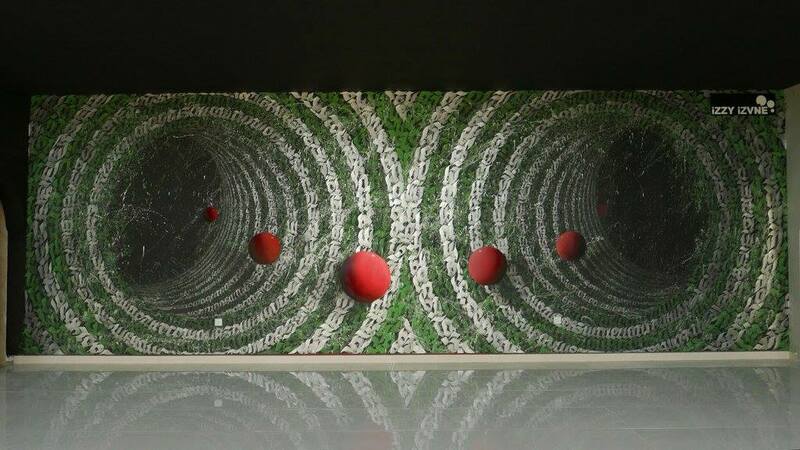 How did their poems become an inspiration for you and how was your experience in Bucharest while working on this piece? iZZY iZVNE: First of all, I wanted to write there something that is connected to your culture. It was my pleasure to connect my style with other forms of art. One of the poems impressed me most of all, it was totally clear that it is written by a deeply introverted person, who can find inspiration in being alone, in silence, in every ray of light. It was an inspiration and for me too. And! I always say that if God exists, then he is a guy with very dark humour. Everything that happened during the project is the confirmation. From the beginning, I was burning with the idea to make in Bucharest a wall as big as possible. Sometimes I thought that the organizers hate me ☺. And during the week of painting the wall, God was always giving us different unexpected difficulties, to show that my dreams are not sugar. I am very thankful to the organizers, who proudly resolved all the issues and helped me with their positive minds. I like to remember all those moments, it was funny. 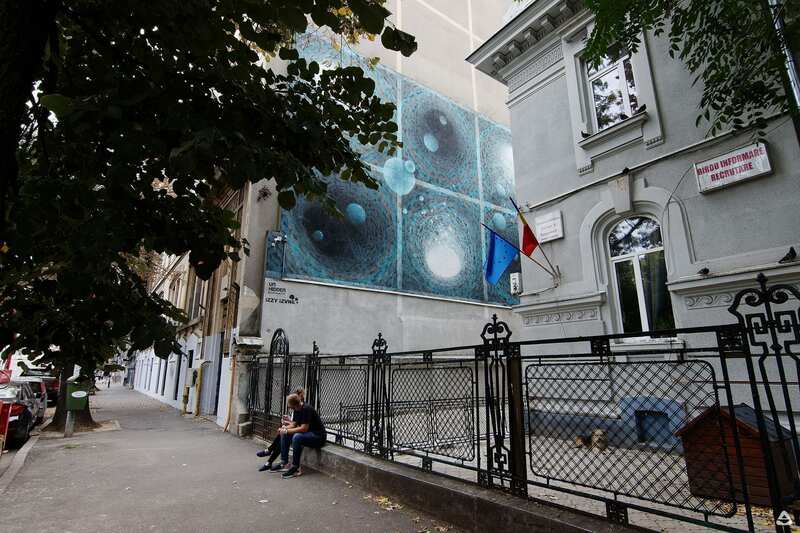 f: As you know, on the Un-hidden Bucharest map people can find your mural and other street art pieces as well. If you were to paint a new mural, where on this map would it be? iZZY iZVNE: Oh, yes, I have a favourite place there. It is a street in the centre of Bucharest full of green tall buildings. 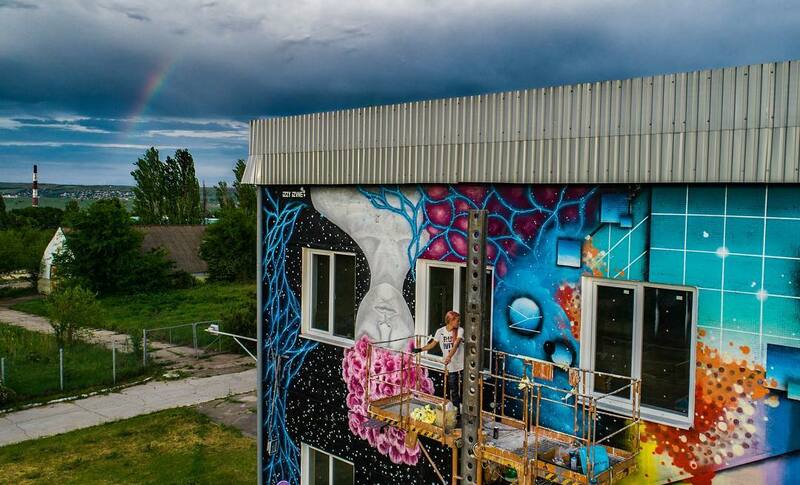 Some of them are already painted by Okudart and Recis. 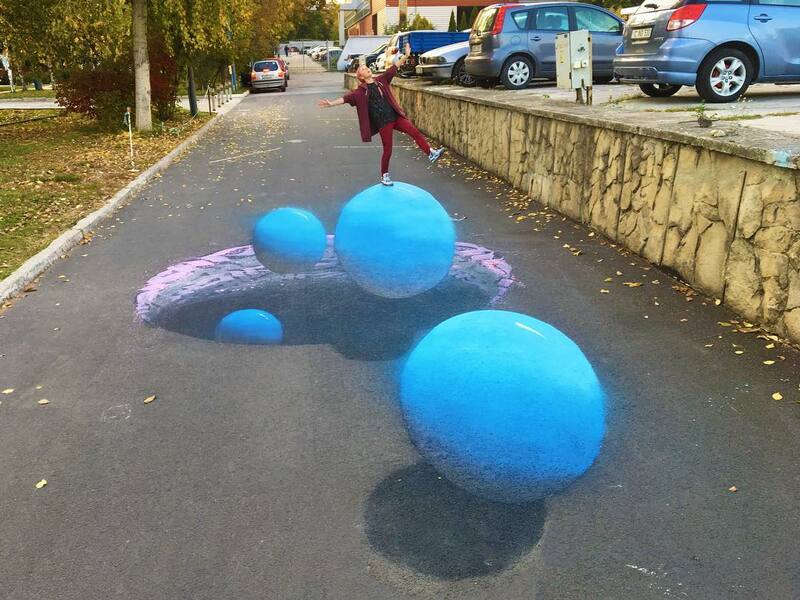 This street should be covered with street art. 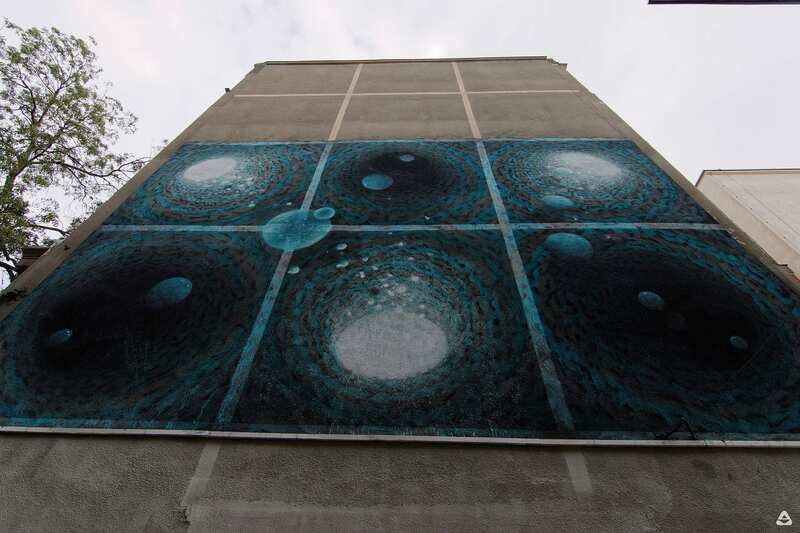 f: Bucharest now has a place in your cosmos. 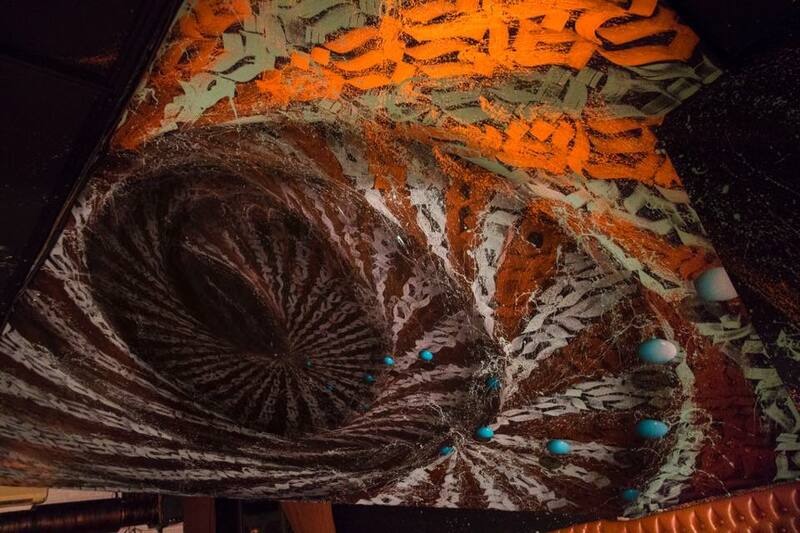 Imagine you’d represent the city through a small calligraphic piece or a photo, how would it look like? iZZY iZVNE: Don’t know why, when I read this question, I remembered this photo. It’s only a small part of the wall, but its colours symbolize the Romanian and Moldavian flags. And the 2 balls (or planets) can be our countries, that don’t share a really easy past but come out to the lighter future one after another. Follow iZZY on Facebook and Instagram. 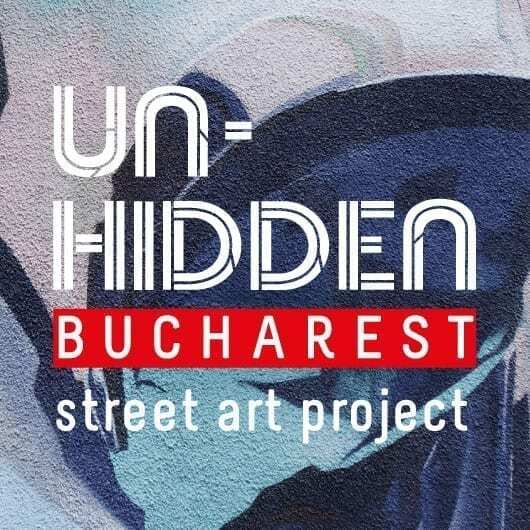 This article is part of the Un-hidden Bucharest series of interviews with local street art and graffiti artists, published weekly on feeder.ro. Together we will enter their artistic universe and learn how the city can be regenerated through artistic interventions in the public space. Keep your eyes on feeder.ro, we’ll publish new interviews soon with Maria Bălan, John Dot S, Livi Po, J.Ace, KSELEQOQYNQYSHY, Robert Obert, Pisica Pătrată, Skinny Bunny, Primitiv Print, Alexander Blot, Irina Marinescu, Kero, Lost.Optics, Obie Platon, Serebe, Alina Marinescu, Cage, Livia Fălcaru, and more. 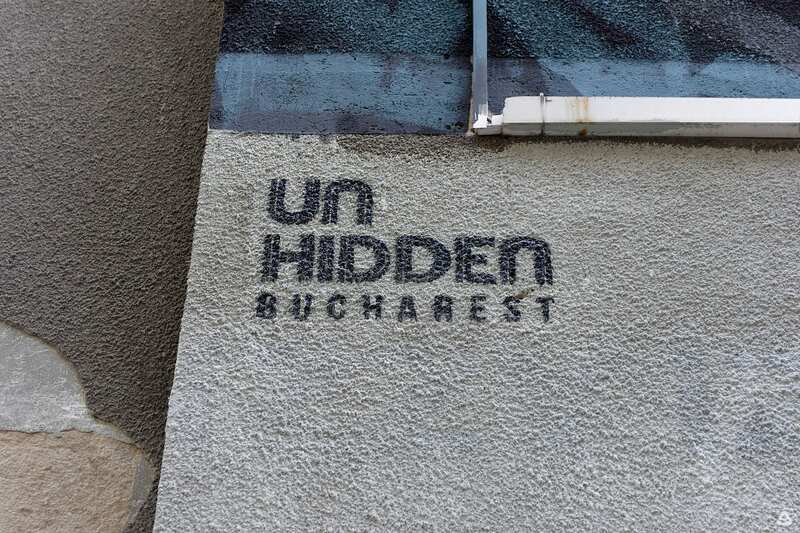 The Un-hidden Bucharest street art project is organized by Save or Cancel, through feeder.ro and is co-funded by AFCN. The program does not necessarily represent the position of the National Cultural Fund Administration. AFCN is not responsible for the content of the program or the way the program results can be used. These are entirely the responsibility of the beneficiary of the funding. 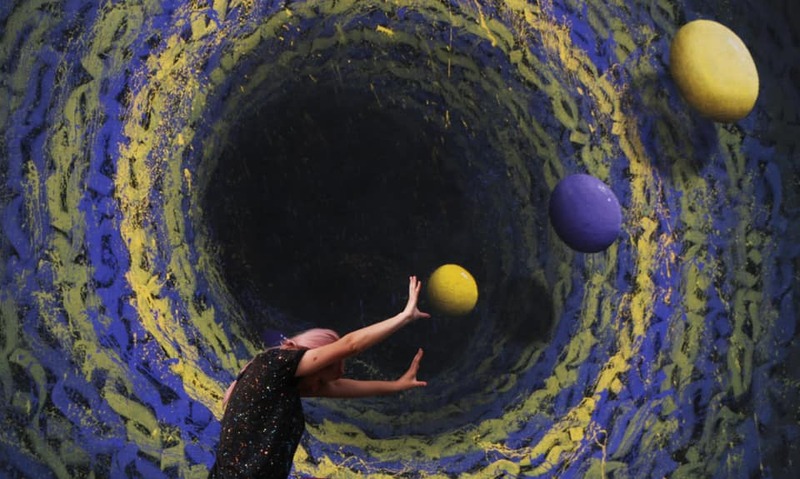 Organizer: The Save or Cancel team, composed of Cristina Popa (random) – social designer, editor, and cultural manager, and Andrei Racovițan (ubic) – architect, editor, and artistic manager, together with the audience, artists, collaborators și partners. The self-initiated multidisciplinary programs of Save or Cancel aim to identify sustainable and adaptable opportunities for (re) valorization of the existence through architectural, cultural and editorial projects.